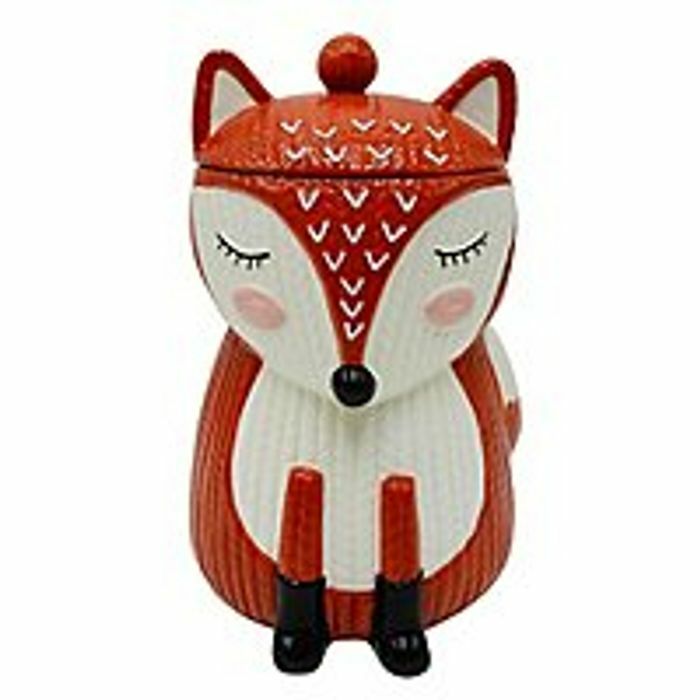 Keep sweet treats fresh in this quirky fox-shaped canister from George Home. Designed with a stylish knit-effect finish, it’ll make a charming addition to your kitchen. Ong now this is cute. Will be getting one of these. Thanks for sharing. I have this - for anyone procrastinating it's pretty cute!